I’ve been lucky enough to travel as I work or I should thank technology for allowing us to be connected more than ever before. Because of my travels from the last few years, my love for culture, food, nature and coffee shops has really changed the way I look at the world and how I want to live my life. I share my travels because I truly hope that every single person has the chance to experience the same food I've grubbed on, mountains I've conquered or the cities I've discovered. Since then, I began to hear the same problem over and over again, many of my friends and family want to go to these places but they don't have the time to plan or don't know where to start, which results in asking for my itinerary. 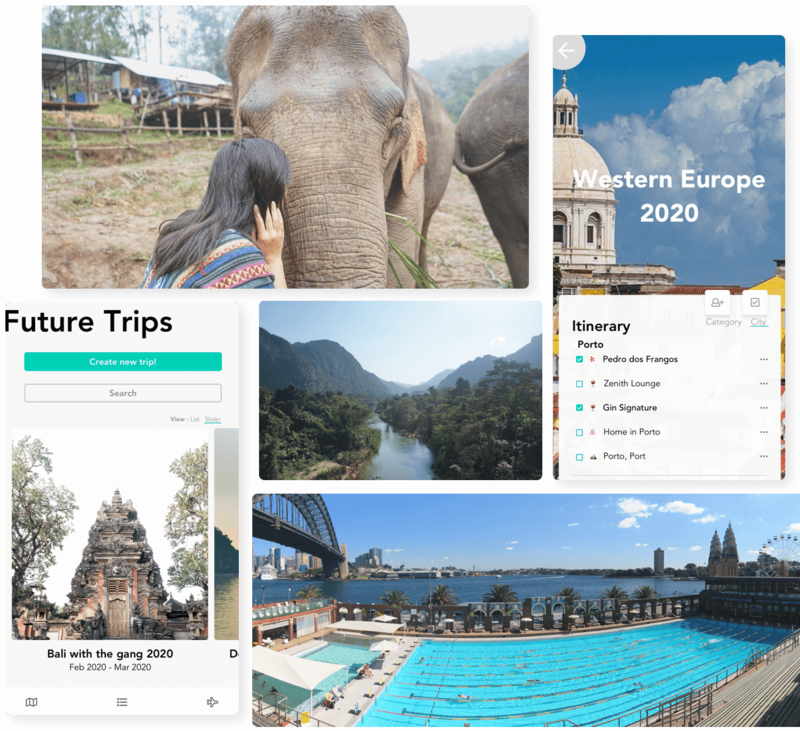 I envision pinnit to build a bridge between travelers who love to show their experiences to those who share the same interests but don't have the time to plan. As an avid traveler, I wanted to solve my own pain points as well. I saw the amount of time wasted having to go through different travel apps just to plan my trip, how difficult it was to build an itinerary with a friend and lastly, my google maps began to cluttered from the thousand of places I've bookmarked. I wanted to use technology to solve my own pain points and the pain points others. Pinnit began as a passion project for me and I envision pinnit to build a bridge between travelers who love to show their experience to those who share the same interest but don't have the time to plan. 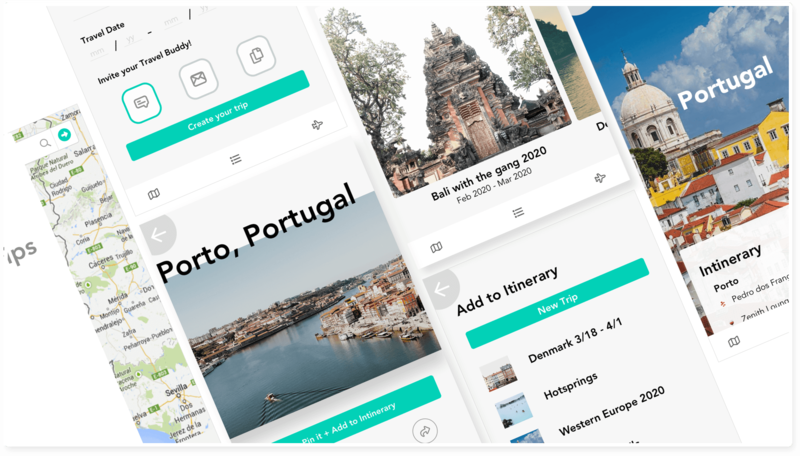 Pinnit is a thought out and beautifully designed travel app that will save you time planning your trips or view different itineraries or get ideas from pinnit's community of travelers. Share how beautiful the world through your lens. My goal is build a community using CMS. For free, you'll now be able to share your itineraries and your photos on your very own profile on pinnit. As an avid traveller, I’ve lost time having to go through 6 different apps just to plan my trip, see which restaurants I want to eat at, or the adventures I want to see. Now, the pinnit app integrates the most popular travel apps on the GoogleMaps API so that you can quickly see what you bookmarked using other apps and easily plan dinner, drinks or coffee next to your airbnb or hostel.